A great exercise to sharpen the waist and fight that lateral fat, scientifically called flanks, is the lateral plank, a variation of the oblique abdominal exercise. This type of exercise strengthens the abdominal muscles because they are much in demand to maintain good posture during exercise and do not harm the spine or perineal muscles, such as the traditional abdominal. However, to narrow the waist is important to combat localized fat and so you should raise your heart rate by performing some kind of aerobic exercise for 15 minutes, such as running or cycling, and eating low fat of sugar. To do the waist-tine exercise, lie down on the belly floor and lean your elbows on the floor, let both legs stretch one over the other, and lift the entire trunk off the floor, holding the body weight only with your arms and feet as shown in the leftmost image, and remain in this position for 20 seconds and then rest. Do this exercise 2 times a day. 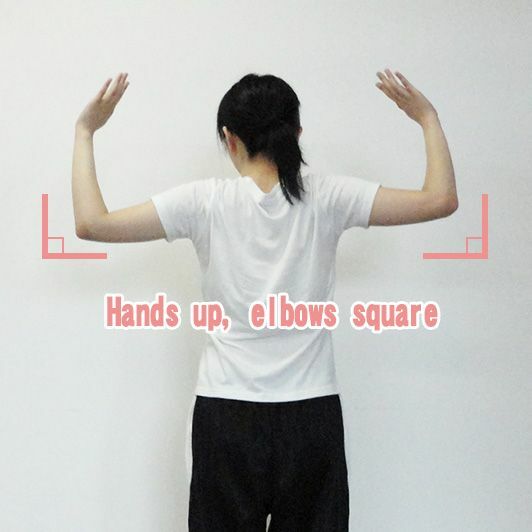 Step 2 of this exercise consists of standing still for 20 seconds as shown in the middle image. In phase 3, to make this exercise even more difficult, you should remain still in the position that shows the last image, for at least 20 seconds. 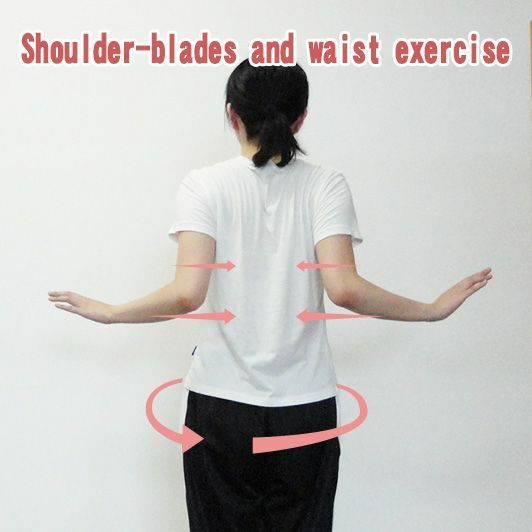 When it is getting easy to stand still in these positions, you should increase the exercise time. 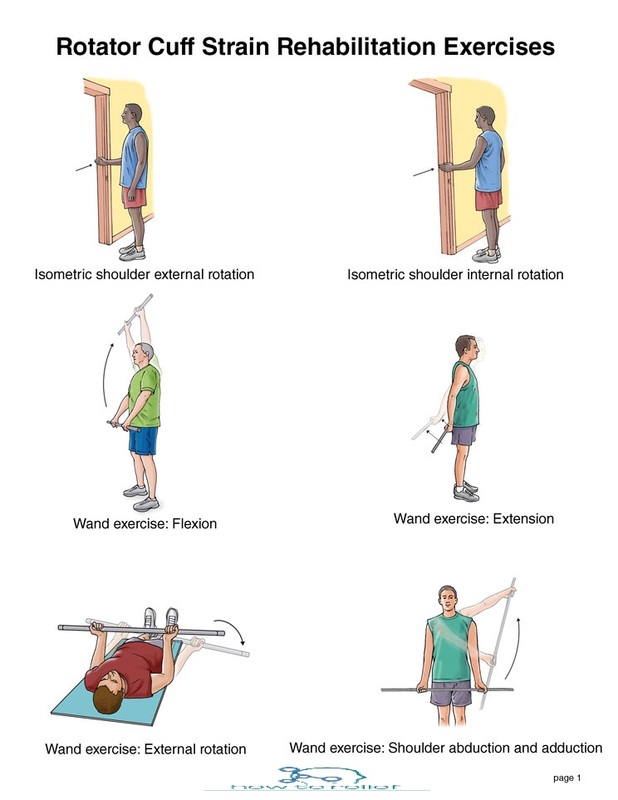 This isometric exercise strengthens the muscles and helps to define but does not burn many calories, so in the case of localized fat it is important to follow a diet and do aerobic exercise at home or at the gym under the guidance of the physical educator . 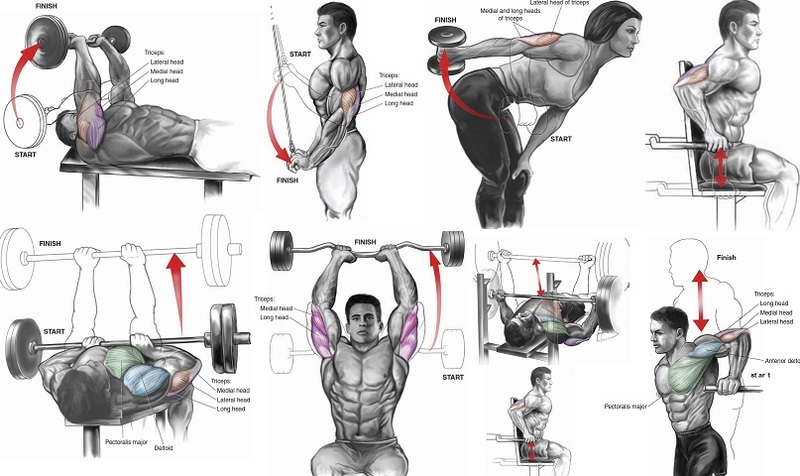 What are the exercises that increase your waist?